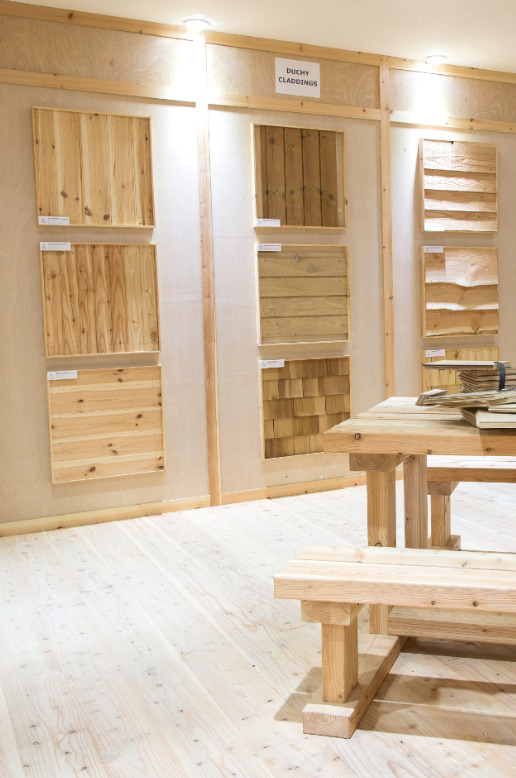 Established in 1896, Y Goldberg & Sons was acquired by Premier Forest Group in 2013 and now operates as Premier Goldberg with full access to all the timber, panel and specialist products from across the group. 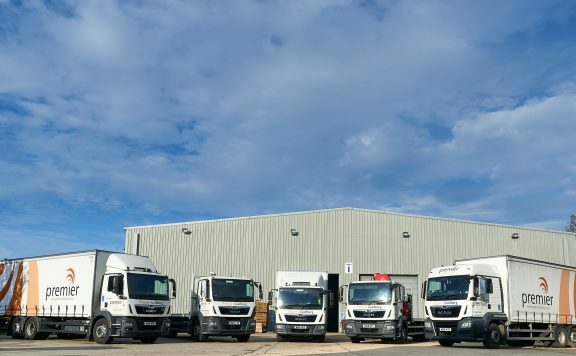 The Goldberg branch offers an exemplary delivery service, offering timed and out-of-hours deliveries and is supported by a versatile fleet including Flat Bed and Hiab Mechanical Off-load vehicles, all accredited to FORS Silver & CLOCS standards. The trade counter welcomes pre-arranged appointments to collect and is managed by a team of experienced, dedicated and helpful colleagues.